Cox's Bazar sea beach is the longest sea beach in the world, 120 km long, having no 2nd instance. 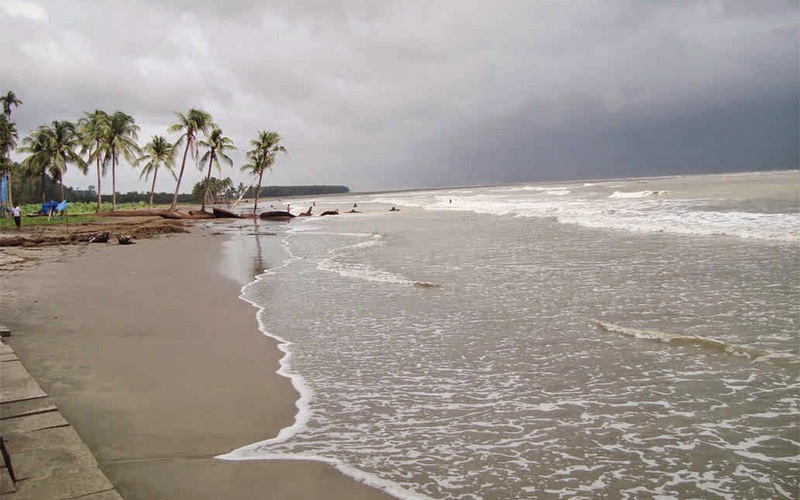 The wavy water of Bay of Bengal touches the beach throughout this 120 km. For Bangladeshi's it doesn't get much better than Cox's Bazar, the country's most popular beach town than the other one 'Kuakata beach town. It's sort of a Cancun of the east. It's choc-a-bloc with massive well-architectured concrete structures, affluent 5 & 3 star hotels, catering largely to the country's elite and overseas tourists. The beach is only a bit crowded in tourist season, October to March, especially near the hotel-motel zone, but remains virgin during the rest of the year, April to September, when it's better to take a trip there. The part of the 120 km beach is named differently having diversified flora & fauna. It starts with 'Laboni Beach,' Sughandha Beach' within the Cox's Bazar region and 10 km south is known as 'Himchari Beach',30 km fur known as 'Inani Beach' and more 70 km off is the 'Teknaf Beach'. Things should be quieter here, but still expect to draw great attention. 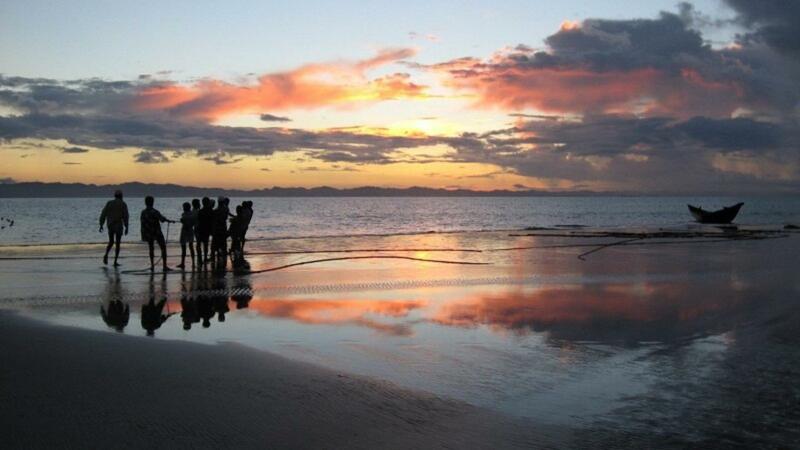 The entire 120 km beach can be traveled in one go by motorbike. The more one gets into the south, the more the ocean water becomes blue. 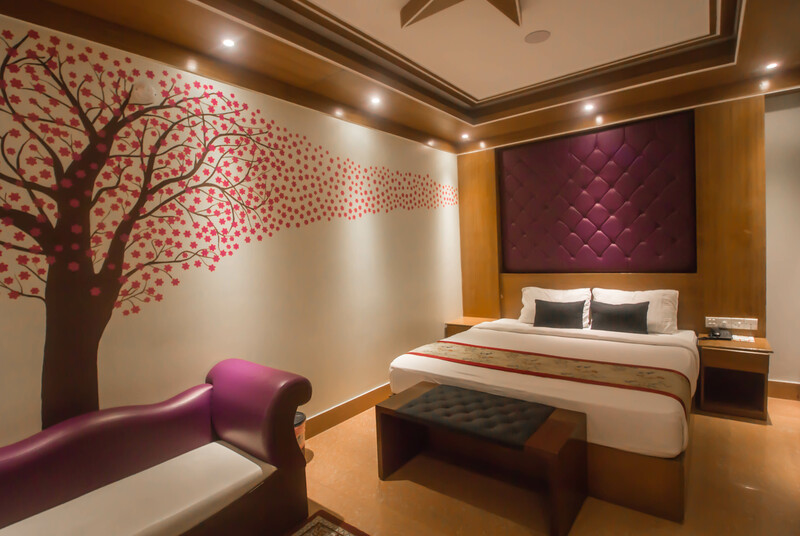 Prime Park Hotel is located 100 m away from Kolatoli Beach and the well-known Laldighi Lake. Free WiFi access is available in the public areas of the property. 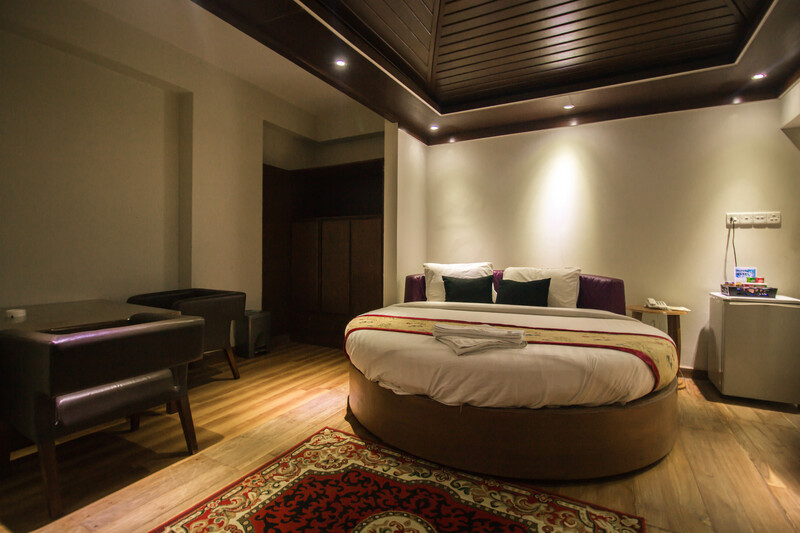 Each air-conditioned room here will provide you with a cable TV, minibar and a balcony. There is also an electric kettle. Featuring a shower, private bathroom also comes with a hairdryer and free toiletries. You can enjoy sea view from the room. 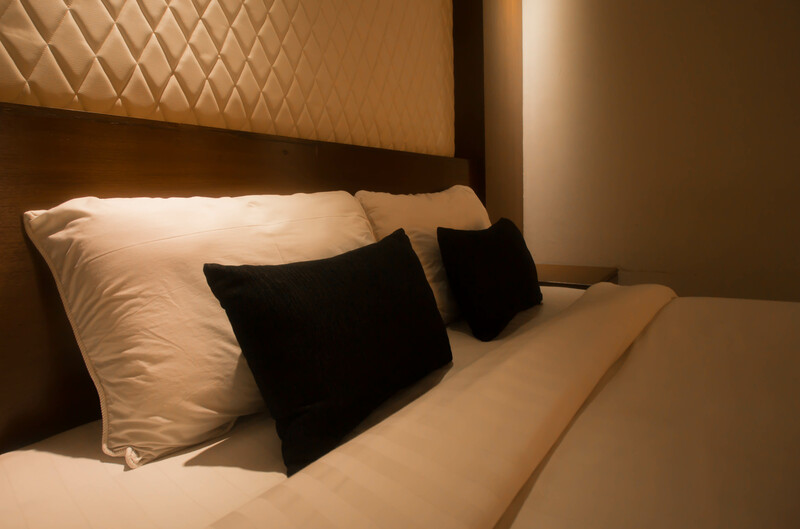 At Prime Park Hotel you will find a 24-hour front desk. Other facilities offered at the property include a ticket service, a tour desk and luggage storage. The property is within 7 km from the popular attractions like the Himchari and the Sonadia Island. The Cox’s Bazar Bus Terminal is 3.1 km, the Cox’s Bazar Airport is 4 km and the Chittagong Railway Station is 128 km away. Into the Blue, the in-house restaurant serves multi-cuisine. Private dining is possible with 24-hour room service. This property is also rated for the best value in Cox's Bazar! Guests are getting more for their money when compared to other properties in this city. 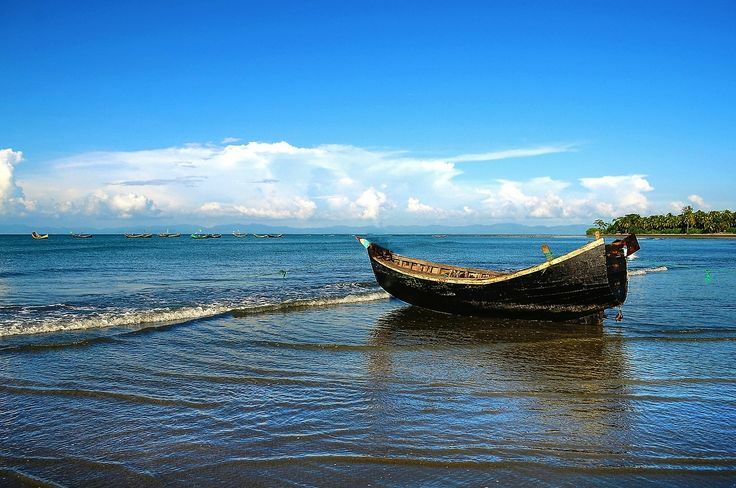 Enjoy some fun in the sun during this excursion to the Bangladeshi coastal town of Cox’s Bazar. Head to Inani Beach, famous for its golden sands and clean, shark-free, waters which are ideal for bathing. Most tourists prefer to come down to Inani Beach for relaxing because it is often relatively uncrowded. After lunch at a local restaurant, continue to the Himchari National Park, traveling along a beautiful road on the way that passes in between lovely green hills and the blue sea. 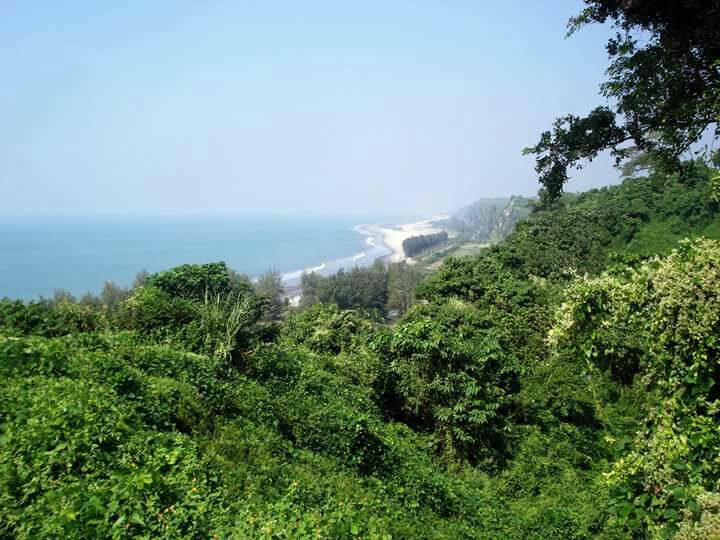 Himchari is also famous for its hilltop view of the sea and the waterfall. The magnificent waterfall plummeting to the beach below is also a rare scene to enjoy. 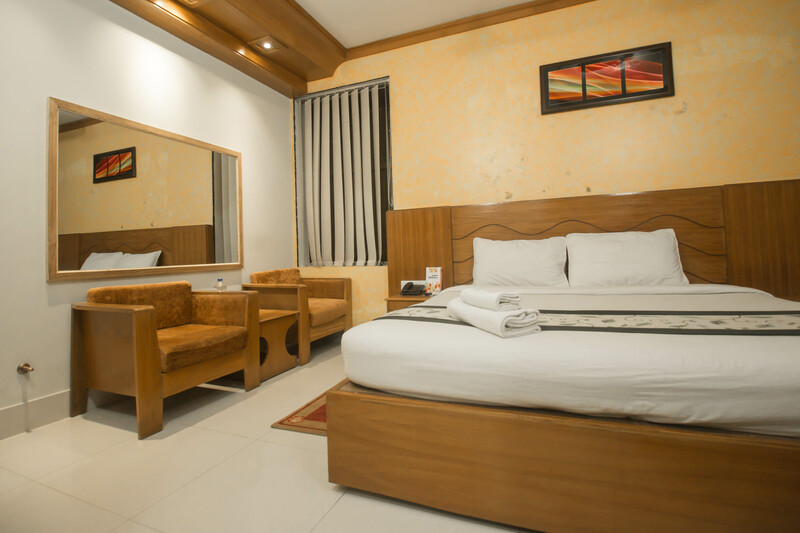 After enjoying an amazing sunset view at Cox’s Bazar Sea Beach, you'll transfer back at your hotel in Cox’s Bazar. You will be transfer to Hotel by a car which will be waiting for you in the bus stand. You will start your journey after having Buffet breakfast in the hotel. Our private car will be waiting for you infront of your hotel. You will be taken to Inani beach and will have a long ride in Marine drive Area. You will have your lunch with an awesome view of Sea. Himchori Waterfall will also be a part of your sightseeing in this day. You will be transferred to Hotel after your day trip. After Breakfast, you will have a free day and you will be transferred to your Bus stand in your preferred time.